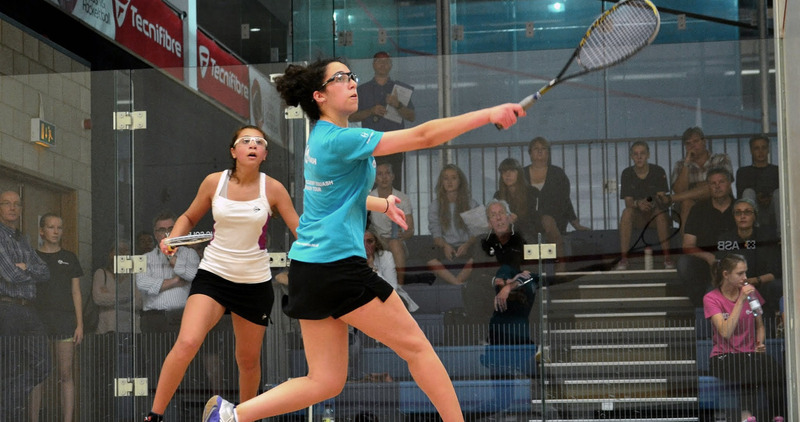 County squash is one of the first experiences of representational squash for many players, as well as the first stepping stone onto the Talent Pathway. Many counties run county programmes that bring the best players from the clubs and academies in a county together to train and play with one another. There are a number of competitive opportunities for players at a county level - find out more on our county events page. Has realistic potential to progress into the Aspire programme or above. Has displayed a commitment to competing in local events and the England junior tournament circuit. Has displayed a commitment to attending the Regional and County Closed events. Displays movement patterns to and from a range of positions. Is capable of completing a variety of shots. Is starting to understand the use of the racket face and basic technical points to achieve a variety of shots. Demonstrates at times the on-court 'squash pillars' in practice and competition. Has a basic understanding of physical, mental and lifestyle components on their performance and a willingness to learn these areas. Is aware of goal-setting and is willing to utilise it in the future. 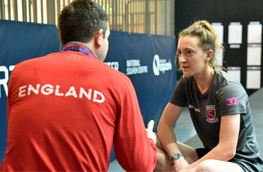 One of the first steps to progressing onto the Aspire programme is to enter the County Closed, Regional Closed and local Bronze and Copper events where the England coaching network will be looking out for players with potential more locally. For further more local level information, we suggest you contact your County Association directly.